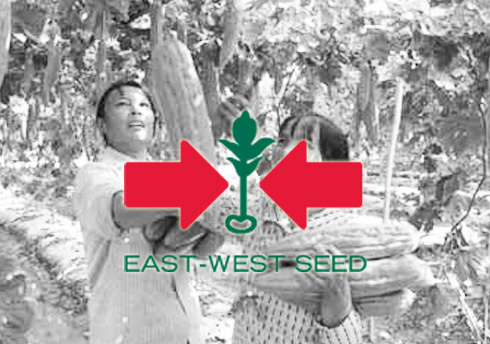 Based in Thailand, East-West Seed develops vegetable varieties that are adapted to tropical markets and growing conditions in order to help farmers increase yield and revenue. Since it was founded in 1982, it has grown into one of the 10 largest vegetable seed companies in the world. Its field workers perform regular crop inspections on farms that are using the seeds— recording data about growth, yields, diseases and pests. The reports need to be circulated both within the organization and throughout its users community. In 2015, East-West Seed selected Pulsar to enable the offline use of its Salesforce services in order to boost productivity. In February 2016, it was ranked #1 on the Access to Seeds Index 2016. In most countries in the APAC region, the #1 concern of using Salesforce is internet connectivity as most of the users are always on the road. After a few months of using Salesforce, our company decided to find a solution/product to address this concern. Immediately after contacting Luminix, we realized that Pulsar is the app that we need, not just for our current setup but for other future projects using Salesforce. Easy to use, easy to maintain, easy to setup. The support from Geetha and her team was superb.